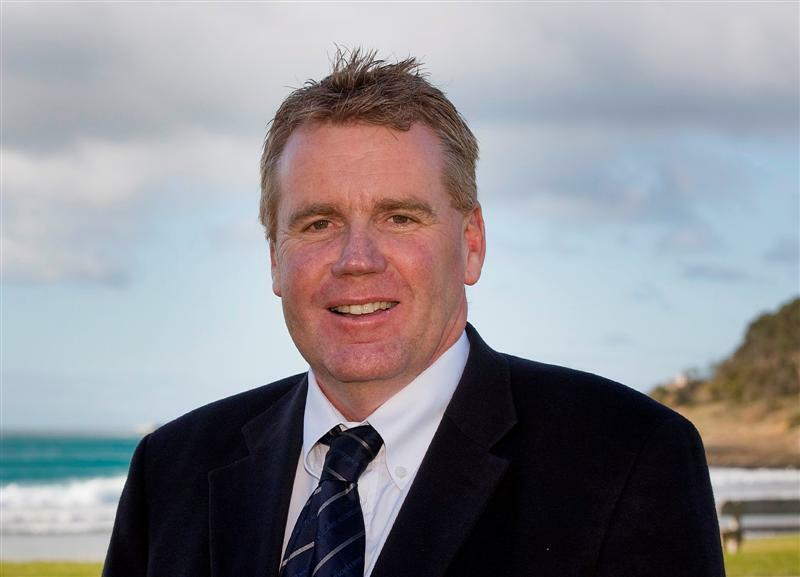 ‘Lorne – Real Estate Market round up September 30’. ‘Lorne Real Estate – Market round up’. Smart home features automated window furnishings, exterior and interior lights, climate control and audio/visual all managed by a central automation system. Beautifully landscaped gardens surround an in-ground pool with pool house featuring a kitchen, bathroom and games/guest room. planning hassles and the drawn out building process – A very rare opportunity indeed!!! ‘Lorne – Housing Market round up’. With winter now behind us and a great inventory of housing stock we are looking forward to showcasing what Lorne has on offer to the real estate market. The past weeks have seen us boasting that there is n Lincoln. How appropriate in light of the story above.